Authorities Monday publicly identified a 27-year-old man who was killed over the weekend when the stolen SUV he was in crashed on a rural road near San Vicente Reservoir. 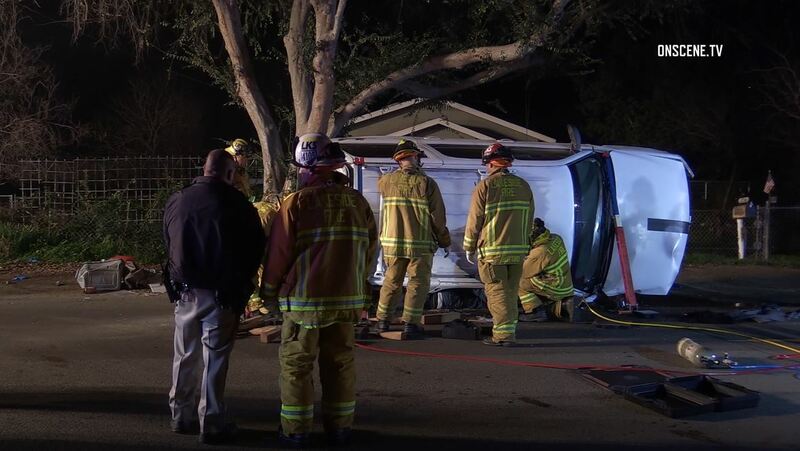 California Highway Patrol personnel responding to the accident in the 1000 block of Moreno Avenue in Lakeside found Lance Xavier Christian of El Cajon partially ejected from and pinned underneath an overturned 2003 Chevrolet Tahoe shortly after 4 a.m. Sunday, according to the CHP and the county Medical Examiner’s Office. Since Christian had been thrown partway out of the vehicle, it was unclear if he had been the driver, or if someone else might have been behind the wheel and fled prior to the arrival of emergency crews, Garrow said.